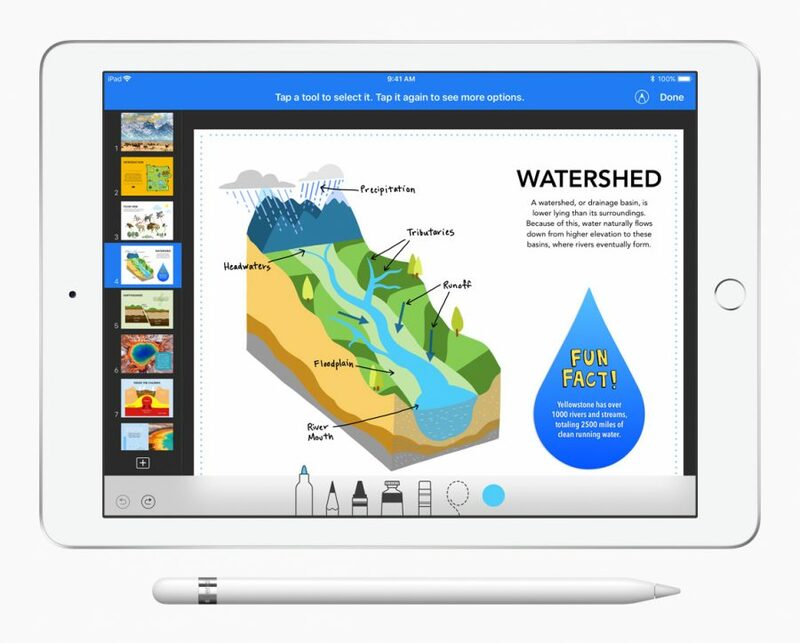 Good news for those who rely on Apple’s iWork suite for content creation: the company is once again lavishing the apps with attention, adding Apple Pencil support, book creation, and other goodies. Updates for macOS, iOS, and iCloud are available now. 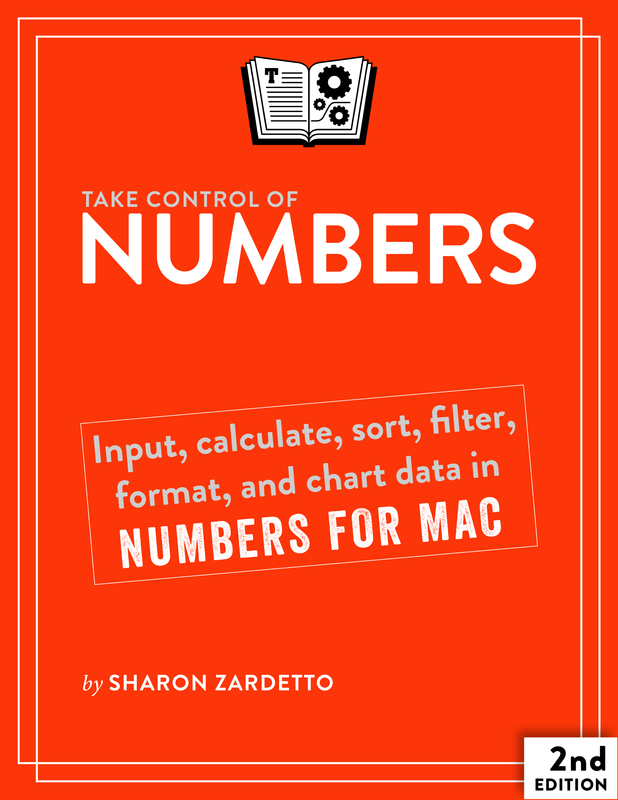 The long-ignored iBooks Author may be low on ink, but Apple hasn’t given up on ebook creation, adding more ebook creation features to Pages for macOS, iOS, and Pages for iCloud. (See “iBooks Author Conference Highlights Worries about iBooks Ecosystem,” 24 October 2017, for discussion of concerns that Apple had given up on publishing.) You’ll be able to start a book with a template and then add your own drawings and other media. You’ll also be able to collaborate with others when authoring a book. 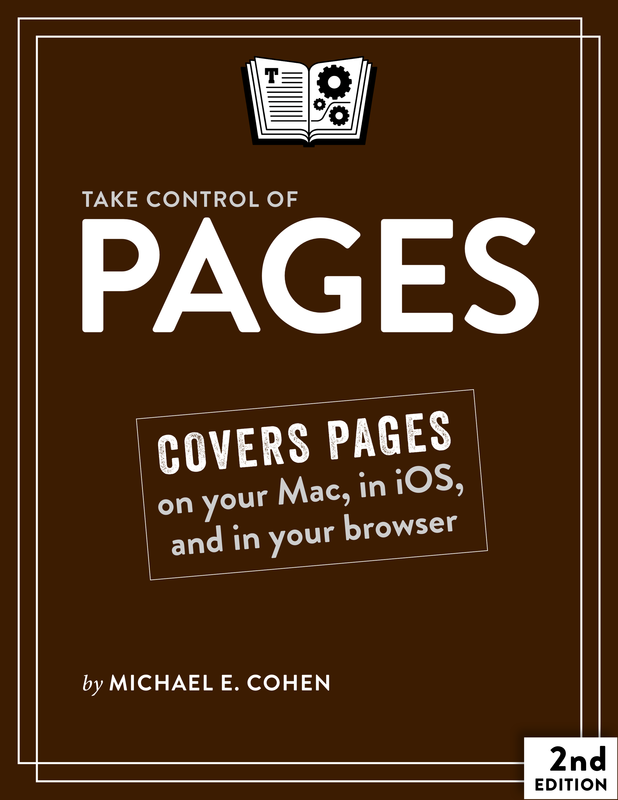 From what Michael Cohen has told us, Pages’ capabilities are still far inferior to iBooks Author, which remains available in the App Store. In fact, per iMore’s Serenity Caldwell, Apple says that it’s still actively developing iBooks Author, despite a seeming lack of attention. We know of one upside to Pages over iBooks Author: collaboration with others when authoring iBooks. Apple also slipped in some other little goodies into Pages for iOS. Most interesting is a new Presenter mode, which lets you turn your iPad or iPhone into a teleprompter for distraction-free reading. It sounds useful, if an odd feature for a word processor — we hope it appears in the next version of iBooks too. Also new is Box integration with the real-time collaboration features in the iWork apps, which lets you collaborate on iWork files on the Box file sharing service. Previously, those features were available only for documents stored in iCloud. Where/when did Apple announce that iBooks Author is dead? I missed that. I've downloaded the new Pages (v7, released today) and I don't see a way to publish to the iBooks format either. That seems to have been a misapprehension by people at the event, and Apple has now said that iBooks Author is not dead. Numbers finally includes an option for right to left column order, a feature long requested by arabic/hebrew users. Pages has a few new interesting features. You can set the ruler to be in Percentages of page size. I've never seen that in a word processor. The master page option seems limited to the Book format. Disappointingly it doesn't permit page guides to be added to a master page (well you can use them to design but they're not there when you add a page from the master template). While you can have pages side-by-side you can't design master pages side-by-side. Can probably tell I'm looking for a simpler quicker version of InDesign... Sigh.